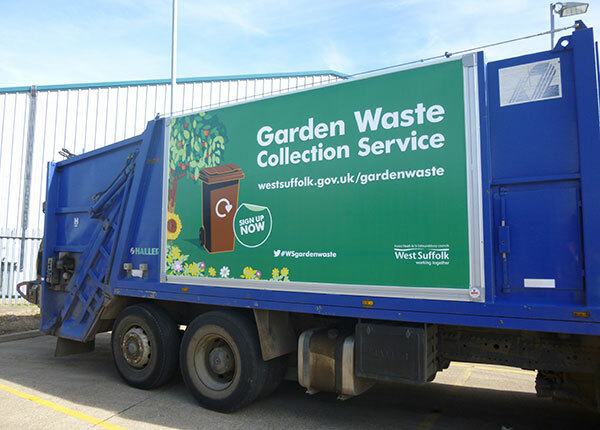 Our unique and patented changeable graphics system features a lightweight aluminium frame which is securely fitted to the side of the vehicle and is guaranteed for the useable life of the vehicle. We offer a short term and long term graphic option as well as a divider bar to give our clients a complete interchangeable solution. 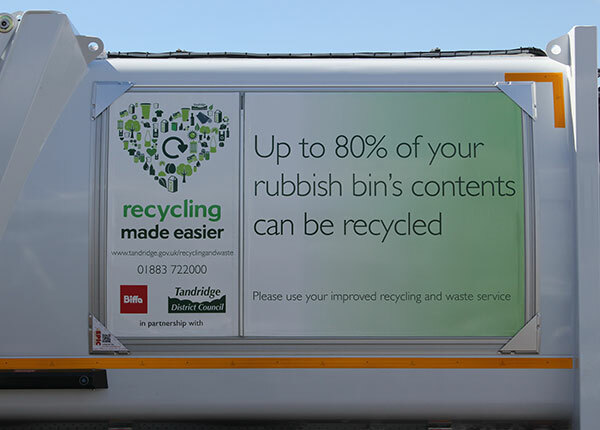 Maximise your fleet and marketing budget by installing a changeable graphic system that is affordable, adaptable and quick to change. 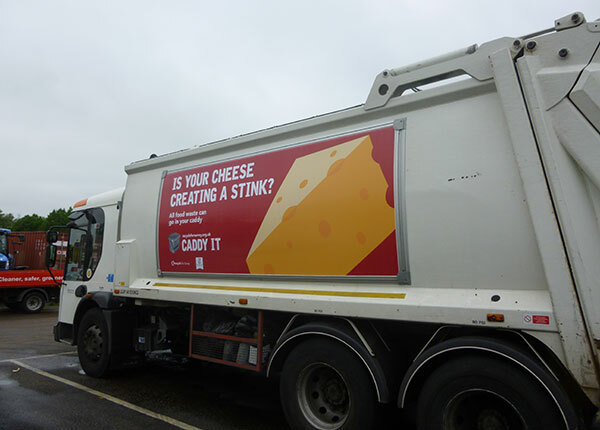 From short-term campaigns for a hard hitting campaign to longer term corporate graphics a system from EPIC will leave a lasting impression. 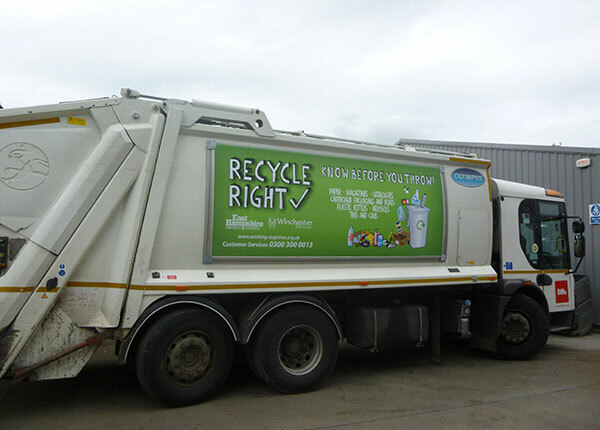 Our high quality system is fully guaranteed; the frame for the useable life of the vehicle and the graphics against fading and breakdown, offering real value for money. 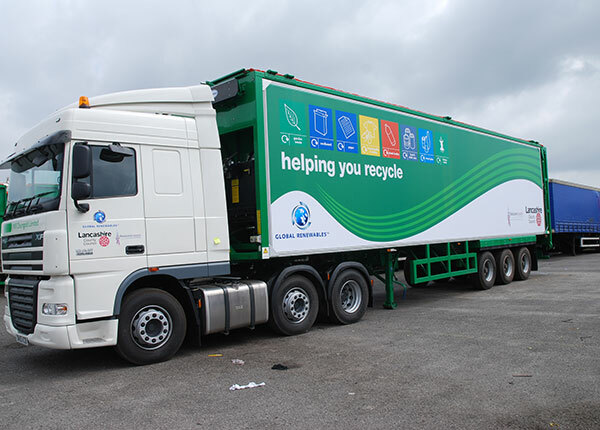 Proven System fitted to thousands of vehicles. Full after sales service with warranty on both frame and graphics. 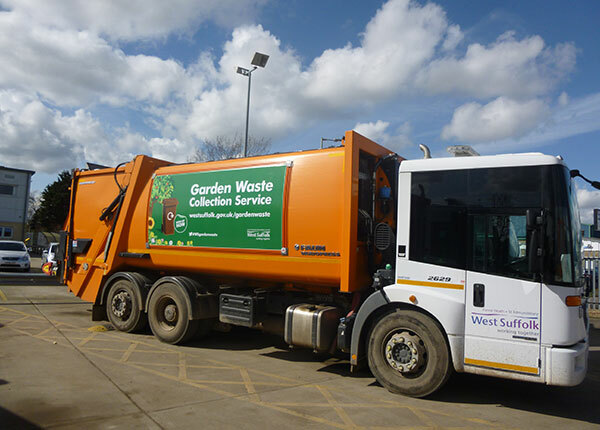 Over 15 years’ experience working with the municipal industry. High quality printed images, laminated as standard to ensure long life of graphics.